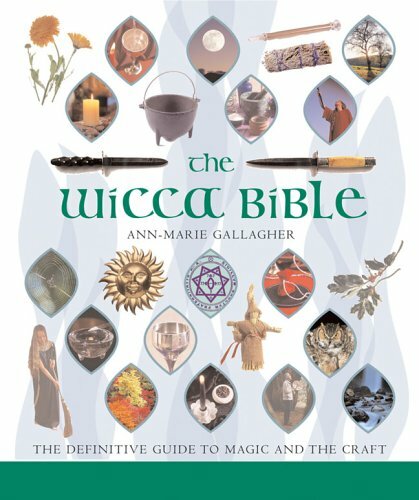 Wicca has many paths to choose from, and you can take a sample walk down all of them in this accessible, balanced, and entertaining study. It’s a veritable one-stop shop for information about the fastest-growing religion in the world, with background on Wiccan belief, philosophy, and practice; gods and goddesses; and important herbs and trees. There are instructive glossaries and tables of symbols, too, plus practical exercises in visualization, ritual, and magic and guidance on customs and traditions such as circlework and coven etiquette. Novices will especially appreciate the useful sections on Wiccan divination, which draws from tarot, runes, scrying, and qabbalah.